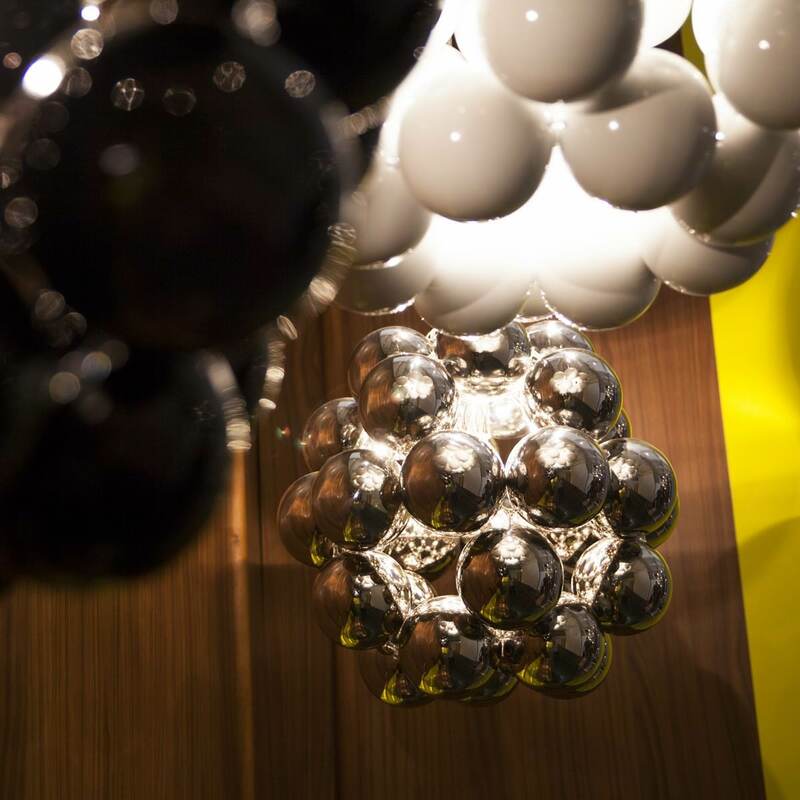 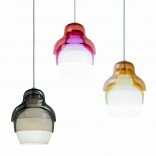 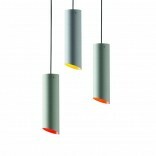 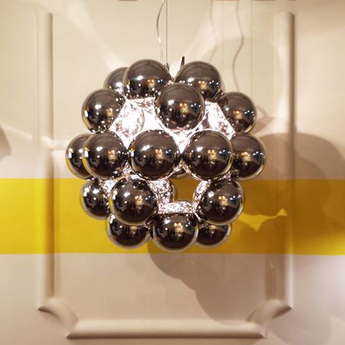 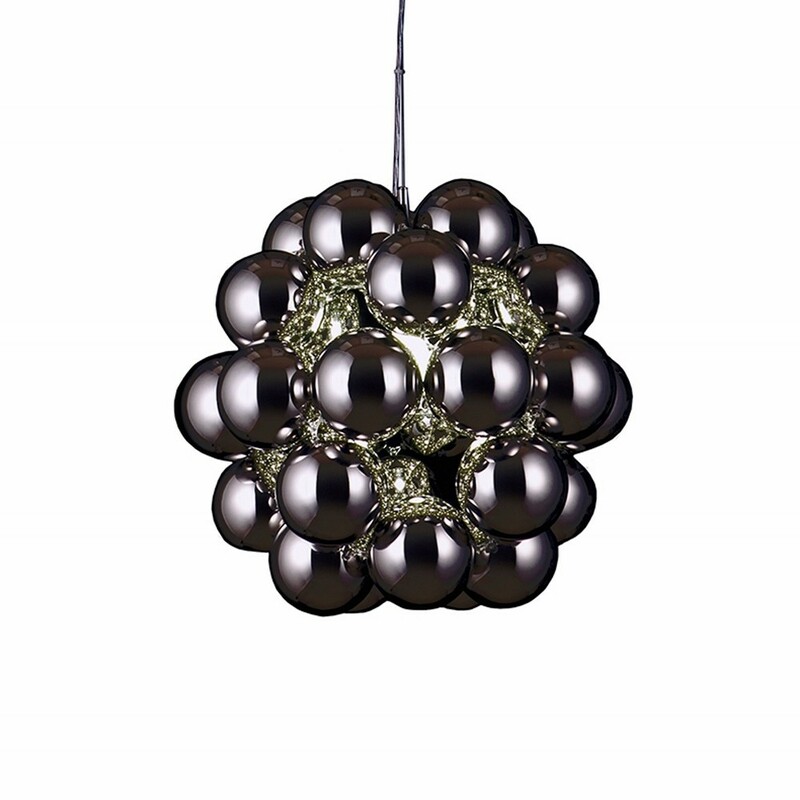 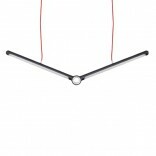 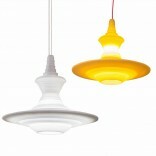 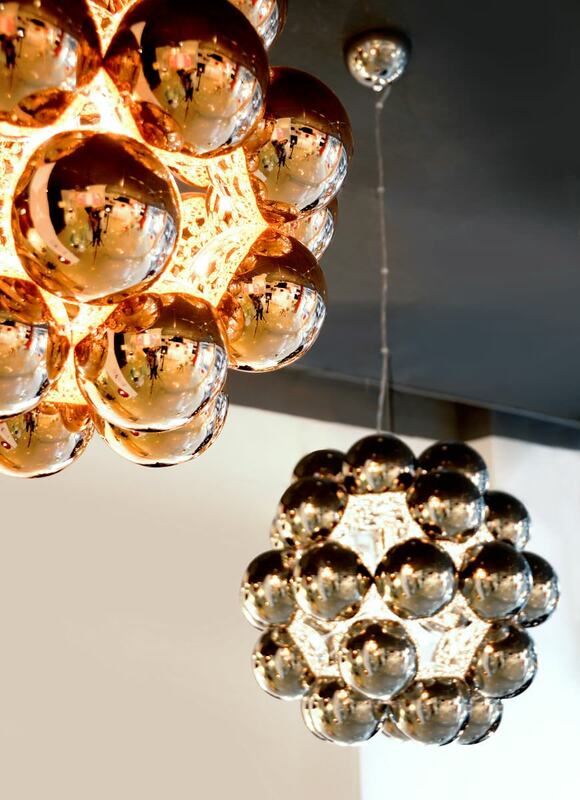 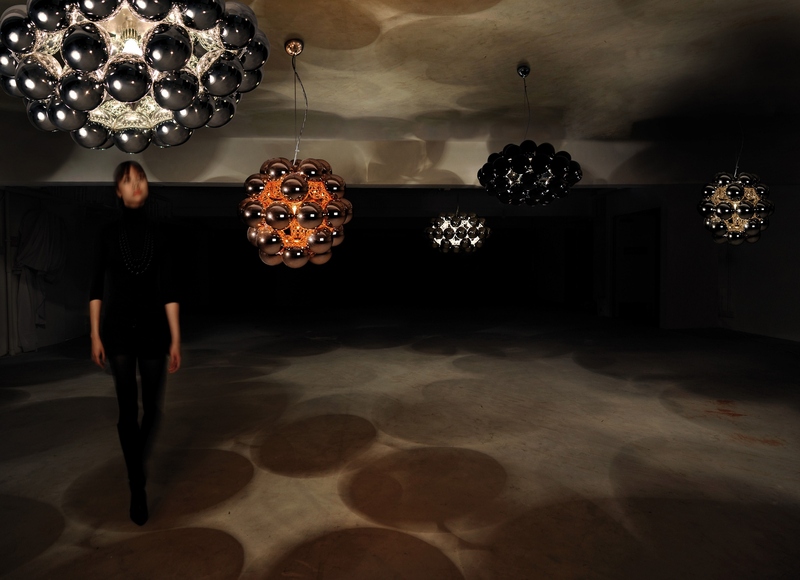 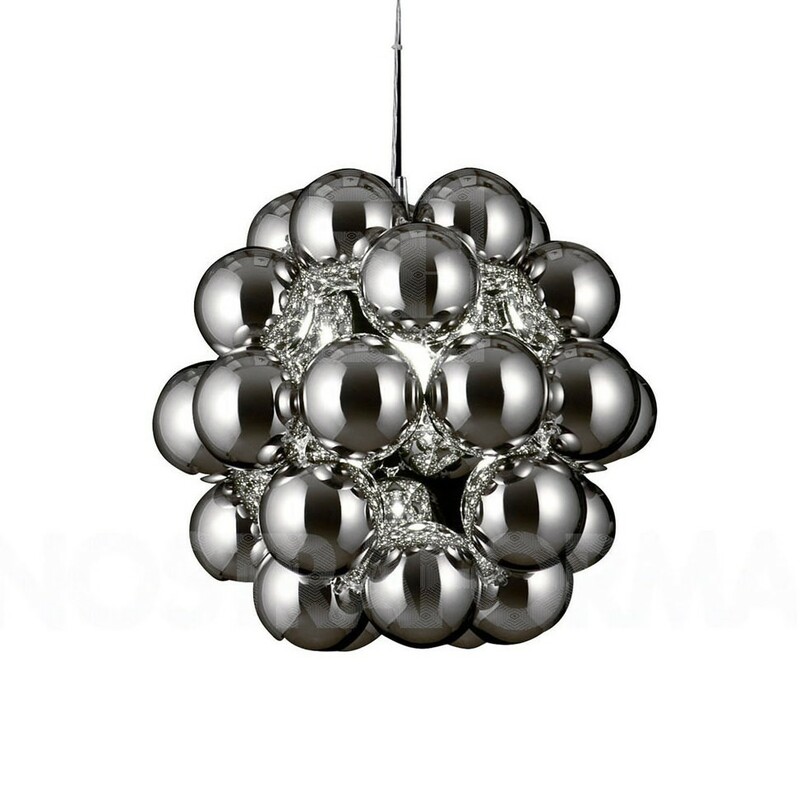 Beads Penta is an extraordinary and impressive pendant lamp designed by Winnie Lui for Innermost. 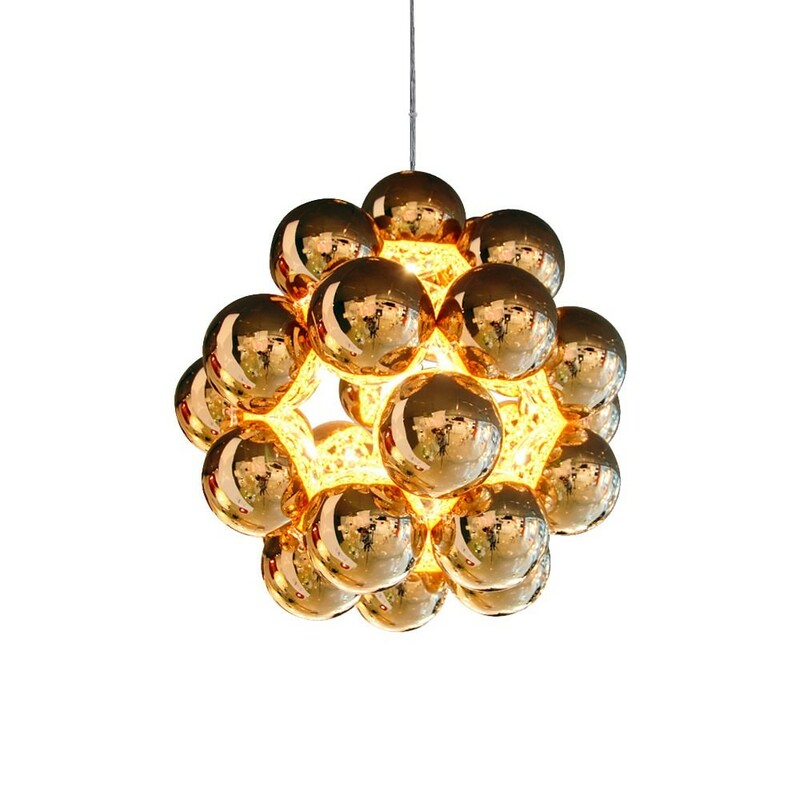 Lui blended her favorite jewellery craft with the engineering and technology of modern lighting design to present a exceptional piece of art! 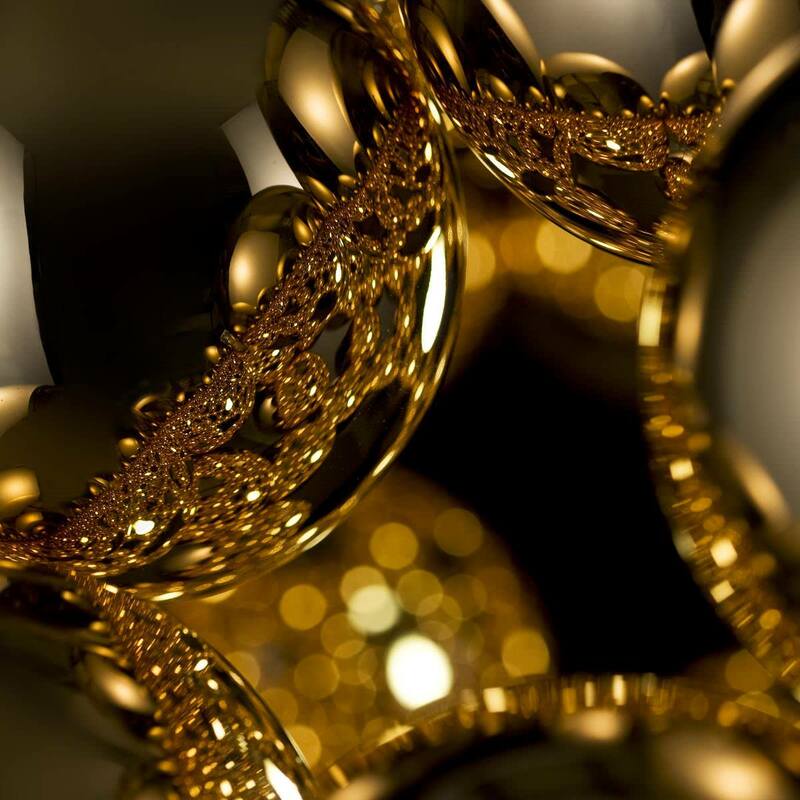 The results are these striking molecular forms which, when lit, provide an array of infinite reflections, as if the interior was inlaid with jewels. 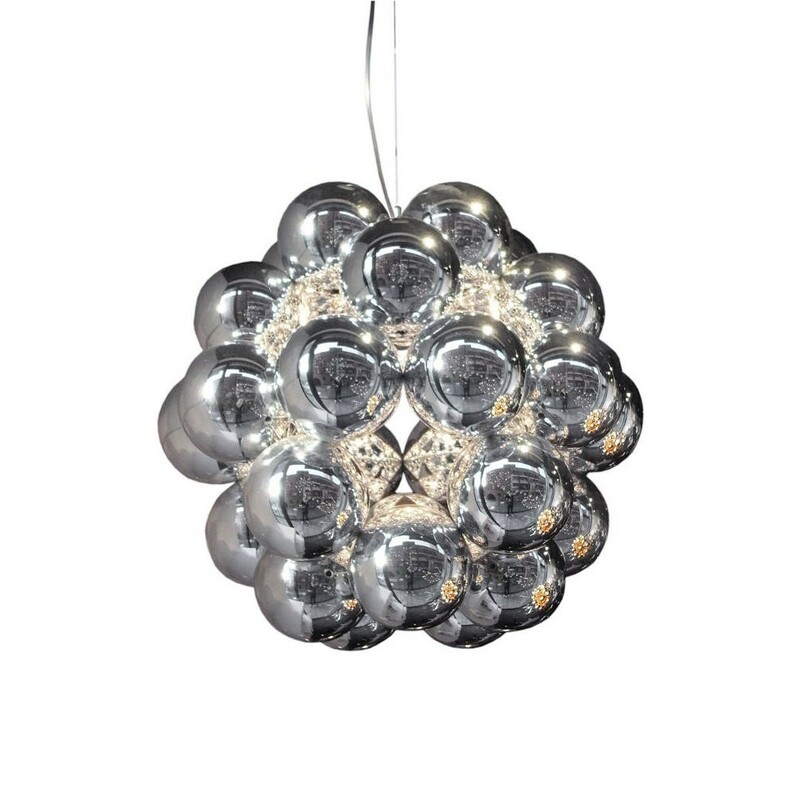 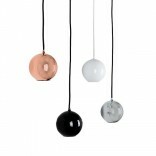 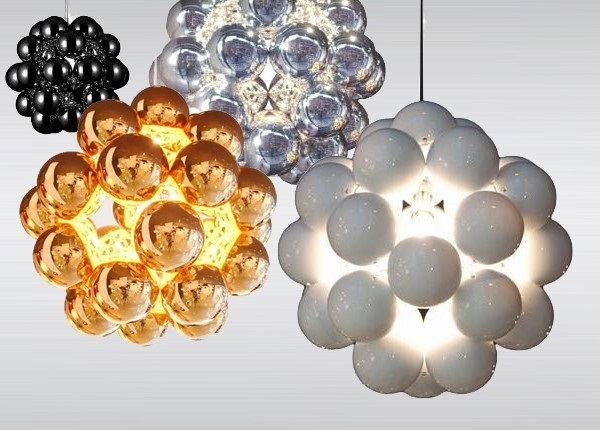 Beads Penta is available with chrome, copper, gloss white and gunmetal finish.